The Calc-An-Acre is a state of the art area counter that accurately measures and displays acreage with the touch of a button. 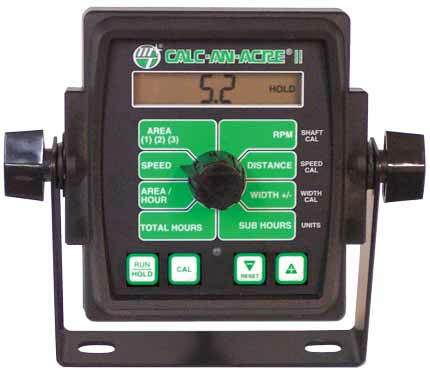 Attached to the planter's drive wheel, the Calc-An-Acre measures actual planted acres. The sub area can be measured while maintaining a count of the total acres at the same time. The Calc-An-Acre can also serve as a digital speedometer that reads the true ground speed in M.P.H. Buy Calc-An-Acre now at our online store. 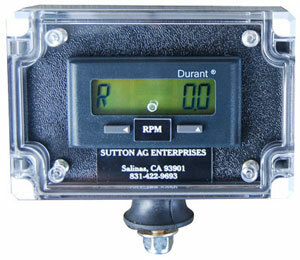 The Sutton Ag Rate Meter is simpler to use and more durable than comparable measuring devices. A weather-tight NEMA rated enclosure keeps the control unit safe from the elements. 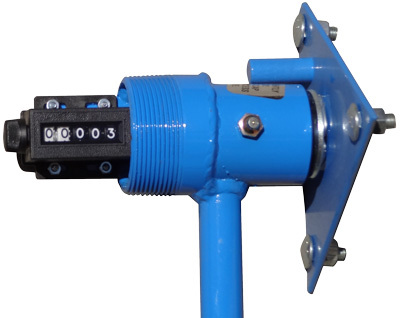 The Rate Meter is commonly installed on seed planters and fertilizer applicators, and can also be used on a wide range of other machines. 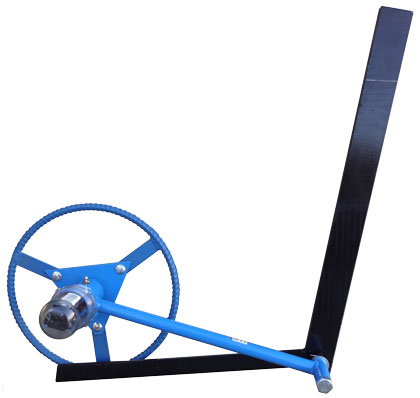 The Acre Counter mechanical measuring wheel can be attached to practically any planter or implement tool bar. The measuring wheel only counts while the implement is being used, so the counter reads "planted" acres. Any bed width or configuration can be measured with the Acre Counter. 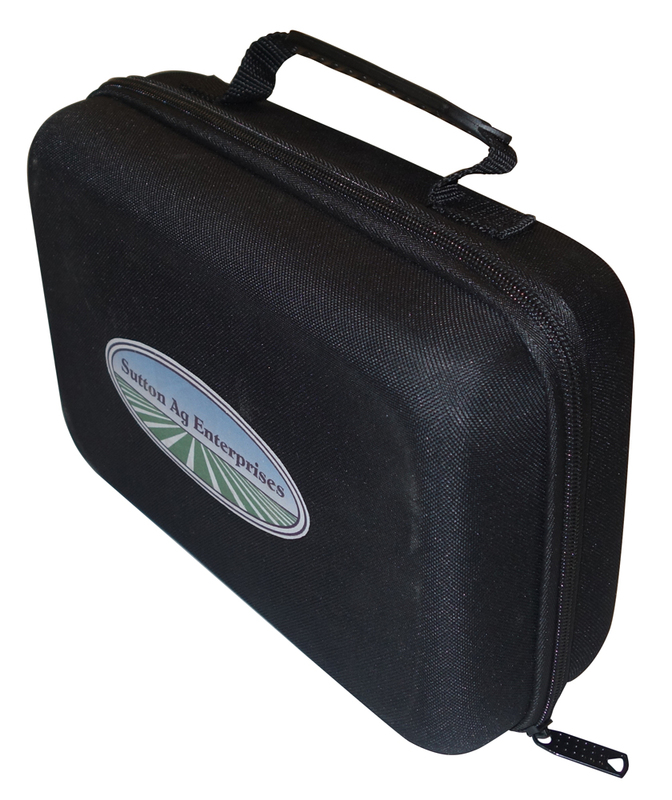 Our Scale Kit / Planter Calibration Kit is most commonly used to calibrate high density planters like Seed Spider, Sutton Seeder, Sutton Jr., and Ortomec Multi-Seeder. Can also be used for fertilizer calibration. 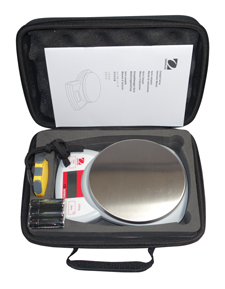 Kit includes a durable, padded carrying case, 4 lb capacity scale, stopwatch, batteries, and instruction manual. 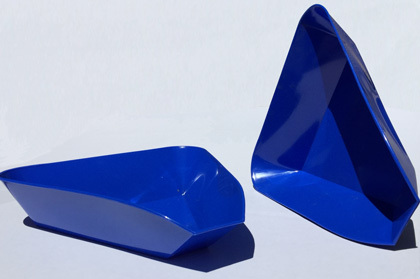 Buy Scale Kits now at our online store. 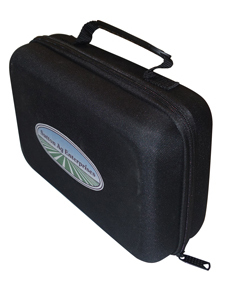 The Seed Tray is perfect for collecting and weighing seed, grain, etc. 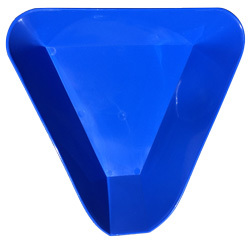 This triangular plastic sample pan weighs 4.8 ounces and measures 10.5" wide x 11" long x 3" deep.